You guys rock! We are huge advocates of great communication so you will hear from us very shortly (unless we are flying or driving.) 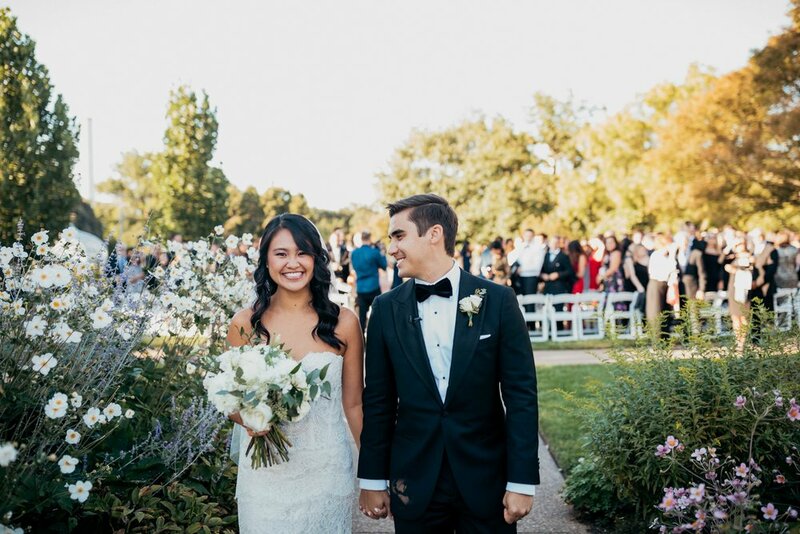 In the mean time check out these amazing couples and their weddings, read some reviews and get stoked to have a killer time! Rachael and Pete - Stonebridge Farm and Nursery wedding - SO GORGEOUS! Becky and Tyler - Downtown Pittsburgh wedding - They know how to party!